If you didn’t know better, you may have thought there was a trophy on the line on Saturday afternoon at Yurcak Field. 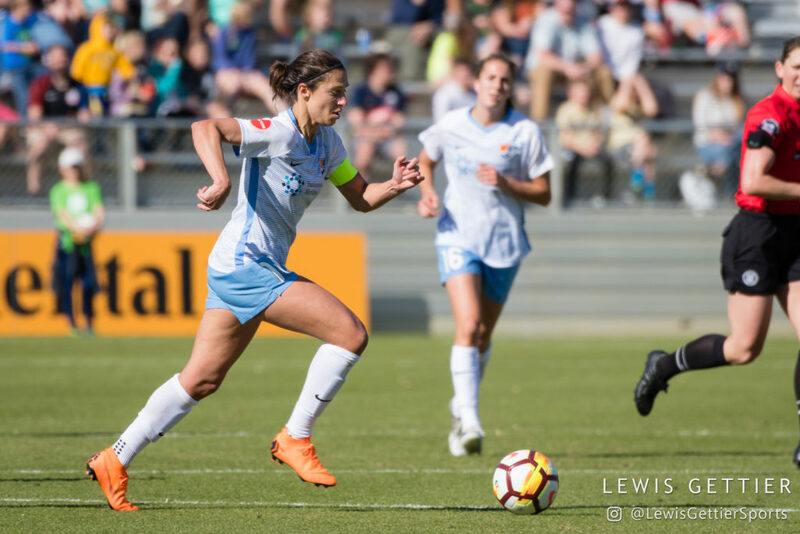 When the final whistle sounded on Sky Blue FC’s 1-0 win over the Orlando Pride, victorious players sprinted off the bench to celebrate while Pride players stood dejected, many with hands on knees. 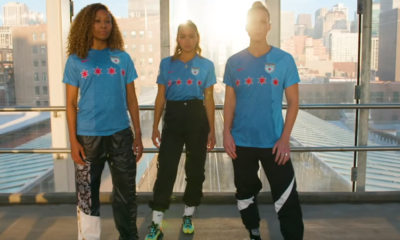 “It honestly felt like winning a championship at this point,” Sky Blue defender Erica Skroski said. The reason for the celebration, of course, could not have been farther from a trophy. 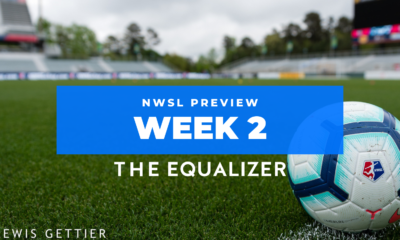 This was the release of a season’s worth of frustrations from a group of players who had found every which way not to win over the first 23 games. 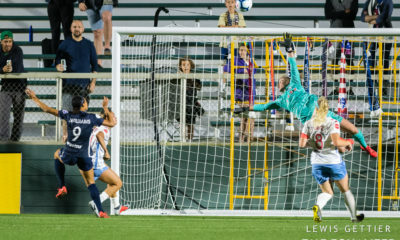 From the season-opening loss in the final moments in North Carolina, to the soul-sucking, stoppage-time equalizer from the Utah Royals, to last Tuesday’s 5-0 thrashing in Chicago — when the league made Sky Blue play twice in three days, 700 miles apart — it has been a season to forget in New Jersey. 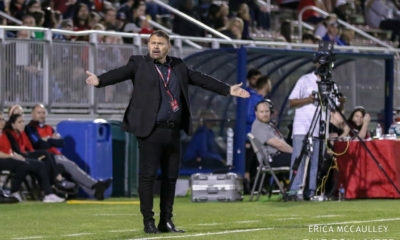 Add in the simmering resentment over working conditions at the club, and Saturday’s celebration was tempered with uncertainty about what lies ahead in ways that transcend what a 2019 roster and coaching staff might look like. 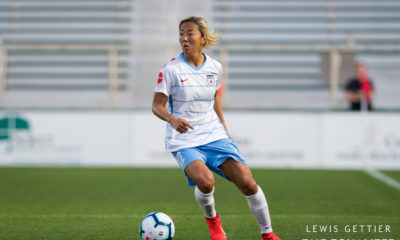 Lloyd had been silent on the off-field issues at the club — “I didn’t want to sit here halfway through the season and start trashing Sky Blue” — and said that she is likely to meet with owners Phil Murphy and Steven Temares, as well as general manager Tony Novo, to discuss how to improve conditions around the club.